Getting You Back On The Road Fast! 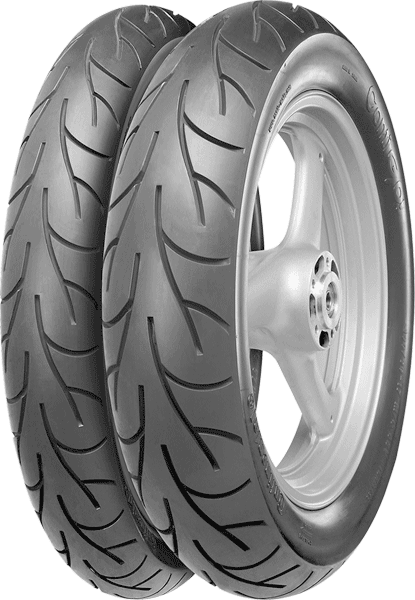 Bits4motorbikes has 2523 different tyres, 1369 Fork stanchions / Replacement fork tubes, 3822 Monoshock options, over 13,662 Dual Shocks options and 54,326 SBS Brake Pads and Shoe combinations in our database. This new year of 2014 Bits4motorbikes well have more shocks for sale than any other website seller. We are not offering advice on the suitability of these tyres either singularly or in sets. We cannot accept any responsibility or liability in this regard. It is your responsibility to ensure that the appropriate tyre is selected. Please refer to our terms and conditions for more information. (Click HERE) to find a SET of Tyres. There was 2 in stock on 20 April 2019 at 11:40. New developed cross-ply tyre for all-round use. As long as you are located in the United Kingdom mainland postage is normally included in the price of tyres except where stated otherwise. The price you see is the price you pay! Please note that we do not offer advice on the suitability of tyres or their application and cannot accept any responsibility or liability in this regard. It is your responsibility to ensure that the appropriate tyre is selected. Please refer to our terms and conditions for more information. These tyre prices Includes VAT and Free Postage within the UK mainland. For more tyre searches use the tyre search on the top right of this web page. Link back to Continental First Page.